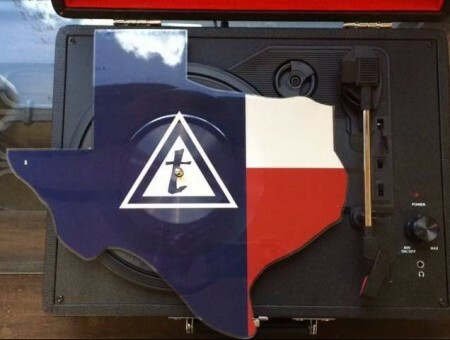 Toadies have just released a limited edition Texas shape picture disc available only at Hastings. Get it while you can! Quantities are limited. Awesome, I’m assuming PK is from the first Dia at PK Lake?